Nowadays, many gamers stream from their consoles or PC for your gaming experience. Perhaps you like watching else play, or you dabble in both areas. Sites like Twitch host an enormous library of content from Internet celebrities and average gamers alike. However, one thing that Twitch and other video game streaming provider lack is represented for mobile games. Mobcrush hopes to solve that problem by offering a live streaming service across multiple platforms, including mobile. With the current population of these mobile games on the market, some users might be inclined to share their experience in a better way rather than just screenshots of their gameplay. 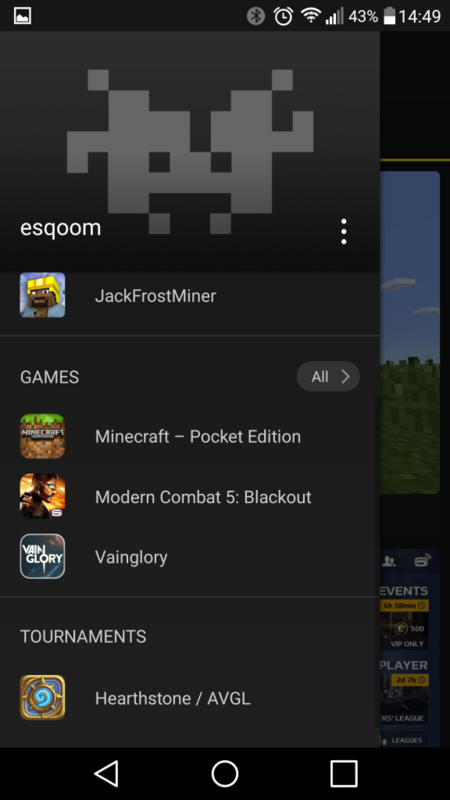 The team is working on a private beta and it currently contains approximately two million minutes of mobile gaming videos Several streaming personalities have tried it out and and have increased their subscribers through Mobcrush. 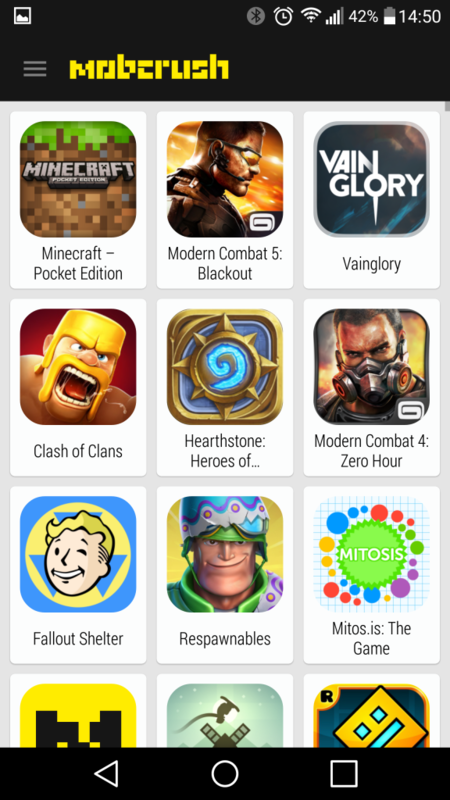 A few notable titles available in Mobcrush are Minecraft, Hearthstone, Vainglory and Modern Combat 5. During its beta phase, Mobcrush introduce features to enhance the experience for both viewers and streamers by including real-time chat, a built-in green screen, and privacy mode, as well as muting and chat moderation tools. By executing a public beta, Mobcrush wants a unique angle on game streaming with mobile but doesn’t want to isolate other user, hence the addition of the service for multiple platforms. Currently, only iOS and Mac users will be able to use the beta version of Mobcrush. 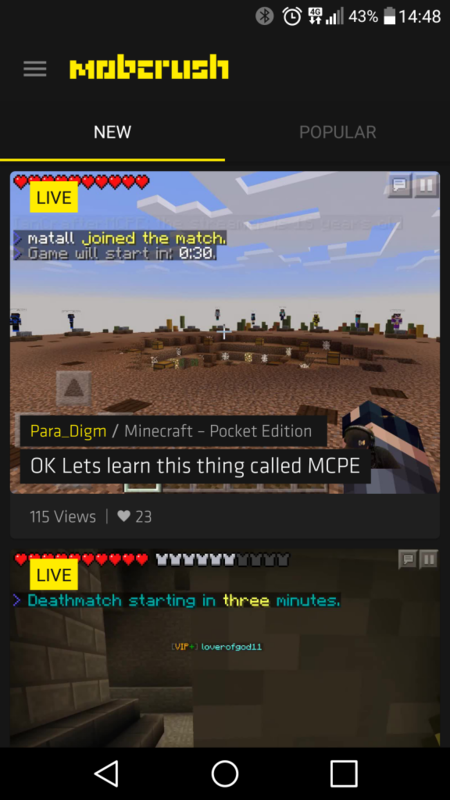 But Mobcrush has provided Android an appfor users to watch the live stream but does not allow you to stream. There isn’t an official date for the release.